so i love the Disney channel, but lately something has been bugging me. well, i just put my finger down hard on it: the parents. one of my new pet peeves is when i see parents acting like idiots. granted, there really are parents out there in the real world that act like idots-heh heh, and i know i've had my own moments-but when these parents are all over the media, and now being thrown into Disney channel shows....grrr! i hate it. kids don't need to see that. it only makes them think: gee, all parents must be that dumb. what losers. Dog with a Blog. (yeah, ironic how i'm currently blogging right now huh?) have you heard of it? seen it?! well, you're not missing much. for me, the only redeeming actress in here is Genevieve Hannelius. she's the freaking cutest. but that's it. they(whoever "they" are-the director?) portray the parents in such an awful light, making them come across as complete numskulls. it's cute, you don't see the mom as much, but the dad is, again, portrayed as the unknowing/clueless father figure. he's even a cop in the show! what the heck?! do they want kids associating cops with idots? i don't even know. but even these kids have brainless parents. the dad is the worst-just always off in his own little world of nonsense. perhaps the one show i started hating the most because of the main actress (Bridget Mendler), i ended up liking the most because of the mom (Leigh-Allyn Baker). she's not "perfect"(who is?!) but even though she has her silly diva moments, i feel like the show does a good job at displaying this mom's awareness for her family's needs. she cracks down on their shenanigans. and i like that. i get that these are shows geared for young adolescents, and that they're supposed to be funny, but why put so much idiocy on the parent figures? i just can't stand it. how are kids going to grow up appreciating and respecting their parents when all they see is how inadequate and stupid they are via television? 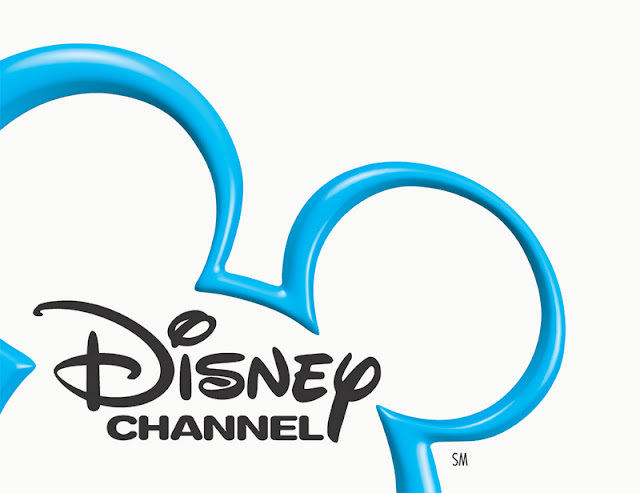 *are you a Disney channel fan? have a favorite show? *what do you think about the parent figures in these shows?